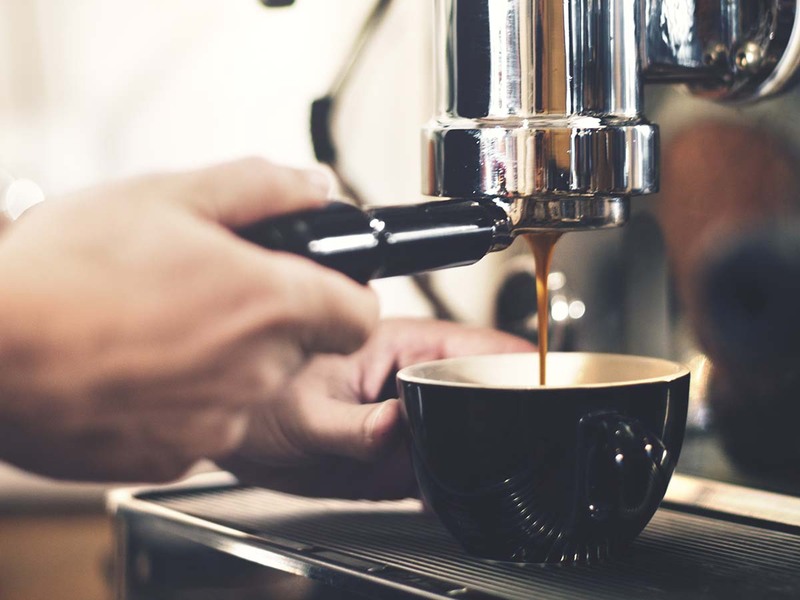 This 2-hour power class is perfect for the beginner barista who is comfortable on the espresso machine and wants to start to learn the tips and tricks of making every coffee look amazing. 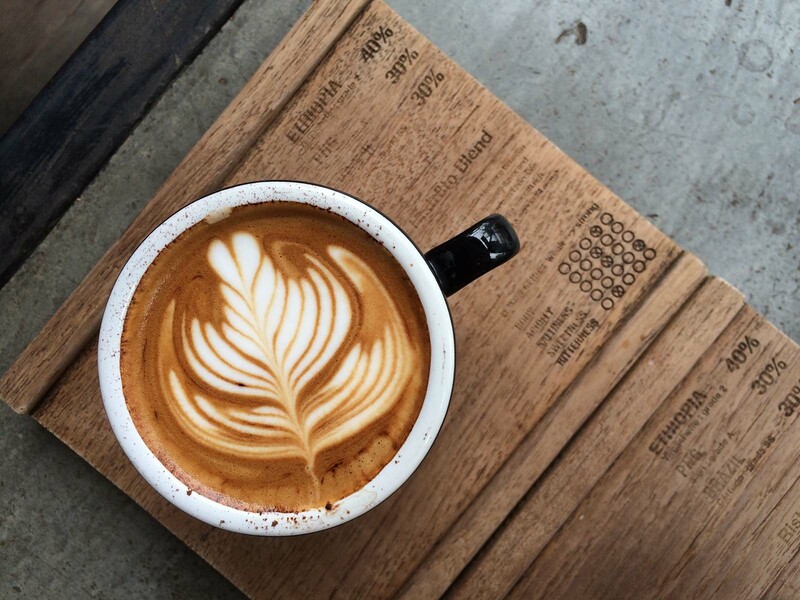 The Basic Latte Art course focuses on “free pouring” three select patterns that every barista needs to learn. This training package has been designed as a taste test for the coffee lover, giving them an insight into the craft and skill required to be a barista. All training is conducted in a purpose-built training room with 2 x 2 group commercial espresso machines with grinders to match.